We’re changing a little here at EmpowerDesign – we’re growing. And our designers are growing with us. That means we have some big news. 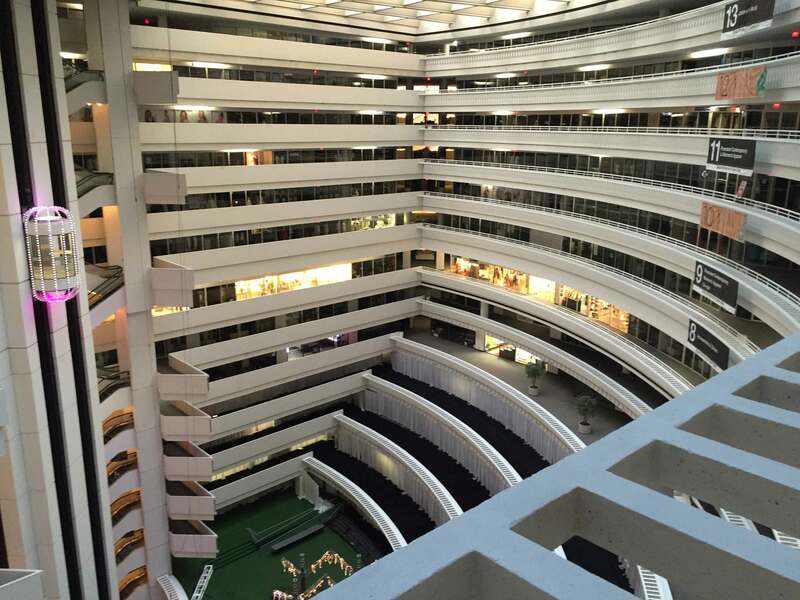 This January we’re launching something spectacular – a permanent showroom in the Atlanta AmericasMart, an incubator where our emerging businesses can learn the ropes of the wholesale world without the tremendous expense and isolation that’s always gone with starting down that road. Seventeen designers from our F3/Intensive program will be the first Designers-in-Residence when we open the doors at The Atlanta International Gift Market on January 9th, 2018. We hope more will follow. The barrier to market shouldn’t be as high as it is, and the road shouldn’t be so scary – or lonely. If you’re a store owner or buyer, come see us. Work directly with makers from around the world to source handcrafted jewelry ranging from sterling silver and gemstones from the Texas Hill Country to resin and rubber from Down Under. Tribal treasures from Kenya alongside Hawaiian imagery crafted into keepsake jewels… Handstamped, wire wrapped, carved and crafted with care… even math-inspired jewelry for geeks and the people who love them. All in one bright shiny and comfortable showroom. EmpowerDesign: The Showroom on 8. 8-S332 in Building 3. We hope we’ll become one of your “don’t miss” stops. Hello@Empower.Design for more information. So please bear with us while we revamp our website to serve our new, dual audience: Makers and Buyers. We’ll be back as soon as we can. In the meantime, keep up with us on our Facebook page. If you’re a Maker, please join us in F3. Ever wonder how a creative business turns its wheels? What we use, what's on our desk tops? Grab our free list of invaluable go-to software, hardware, apps and more. Web, Accounting, Graphics, Social Media... It's all here. No more guesswork. 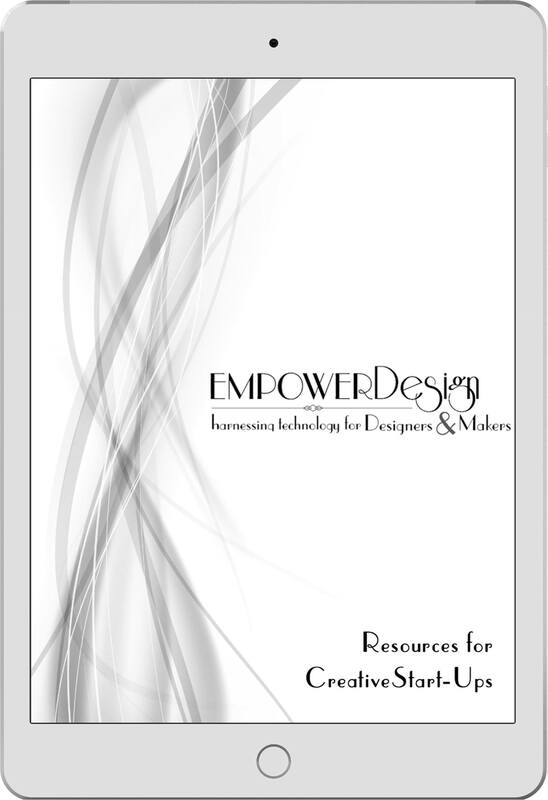 Thank you for requesting our Empower Resource Guide! On its way to you soon! We hope you'll join us .